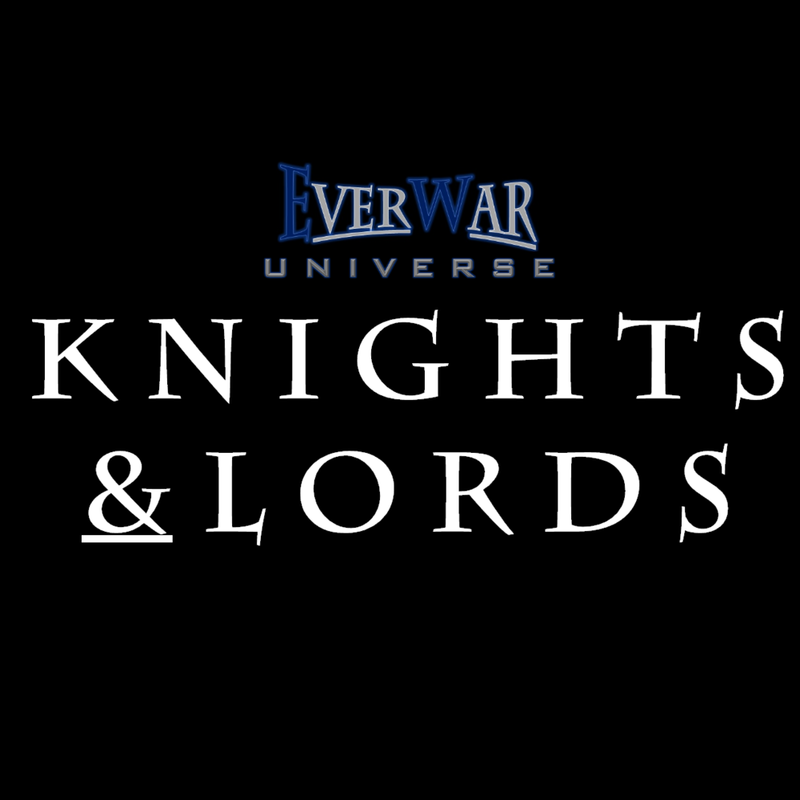 Dark Titan Entertainment has chosen to officially announce Knights&Lords: The EverWar Universe Collection. Only mere details are given concerning what’s included in this collection. This book will feature the War of Helio, Order of the Viper, and The Advanced Covenant eras. Currently set to feature a total seven stories from the three eras. The first official EverWar Universe mosaic novel. Part of The EverWar Project. Knights&Lords is scheduled for a release sometime in 2019. Follow EverWar Universe at @everwaruniverse on Instagram and Twitter to keep updated on more information to come.